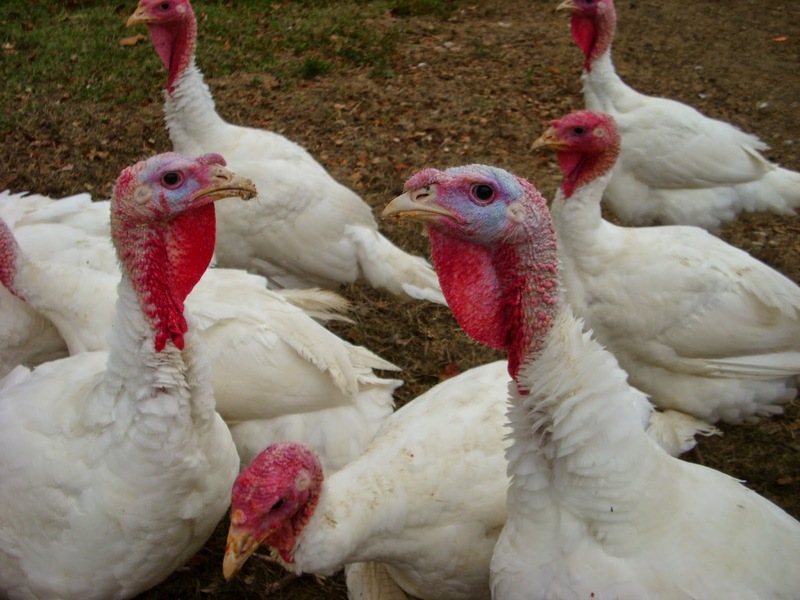 Turkeys available for Thanksgiving and Christmas 2014! Wedge Oak Farm's pasture raised turkeys are grown here in Middle Tennessee. They peck and stroll in the rolling hills and cedar glades of Wilson County. They are never fed antibiotics or animal by-products. Vacuum sealed and USDA inspected at a local poultry processor. 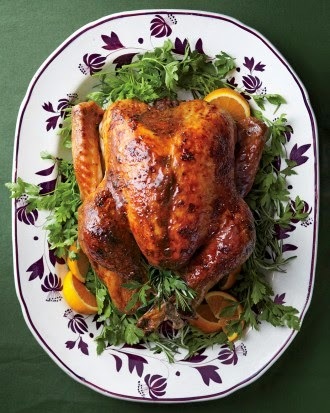 $50 deposit to reserve your locally raised and processed turkey. We will do our best to get one just the size you choose. Let us know if you have special needs or concerns. Thank you for your purchase and we hope you have a happy holiday! 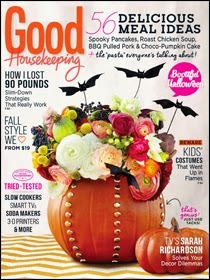 Wedge Oak Farm is pleased to be mentioned in Good Housekeeping's October 2014 issue. 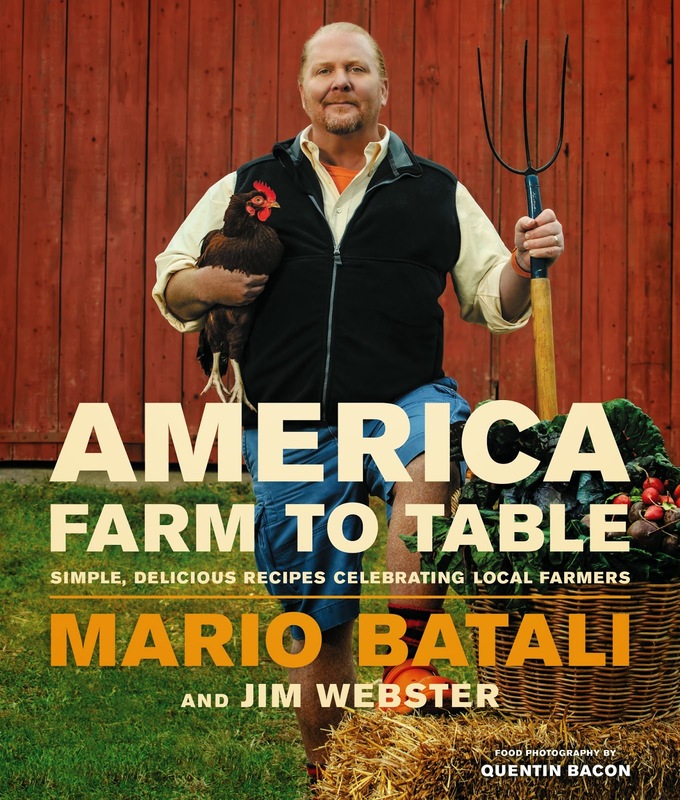 See the write-up on Mario Batali and Jim Webster's new book "America: Farm To Table" on page 133 of the print edition. And remember, if you'd like more information on how to support your local farmers, please see the information provided on Our Markets page. Wedge Oak Farm is thrilled to be named a favorite local farmer by Chef Erik Anderson in Mario Batali and Jim Webster's new book "America: Farm To Table". If you'd like more information on how to get a copy of the book, please see the information provided on our website's News page. If you'd like more information on how to support your local farmers, please see the information provided on Our Markets page.